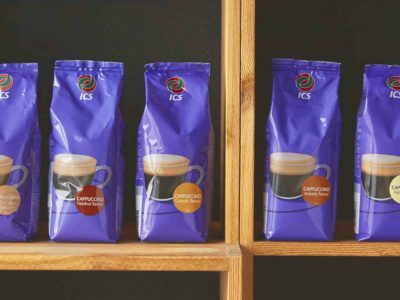 Our ICS range comprises a wide selection of hot drinks and related products, excellent in taste and ﬂowability and carefully developed for use in coffee machines. We select, blend and roast our coffee using all of our senses. 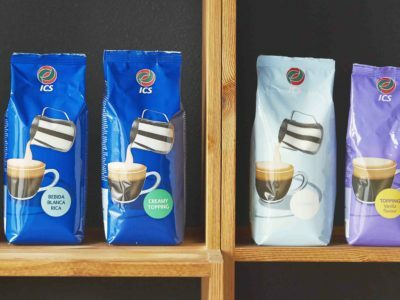 For each blend we choose beans that complement and enhance each other. 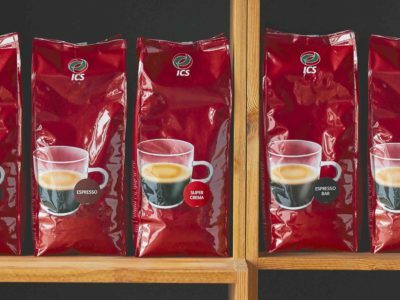 A cup of coffee that’s quick and easy to serve yet full of ﬂavour. 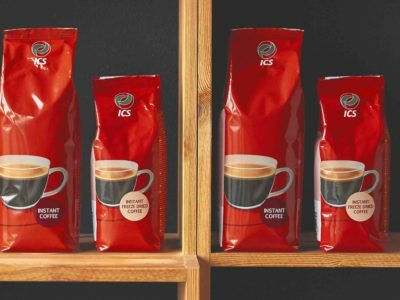 Our instant coffee is blended to perfection and specially developed for use in coffee machines and hot dispensers. 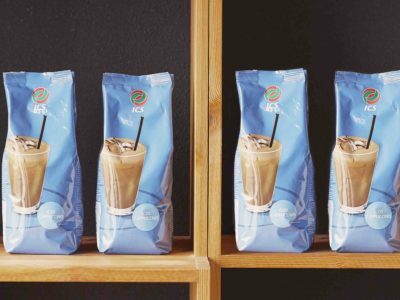 for creating a barista-style cappuccino or as an indulgent addition to hot chocolate. 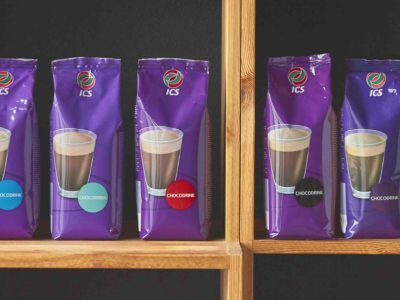 We offer a range of different types of hot chocolate, from mild and creamy to bittersweet. We offer a range of different types of hot chocolate, which ranges from mild and creamy to bitter sweet. Who can resist the frothy delight of this Italian favourite? Our cappuccino combines a dark roast with creamy milk foam. A cup of tea to be enjoyed straight away. 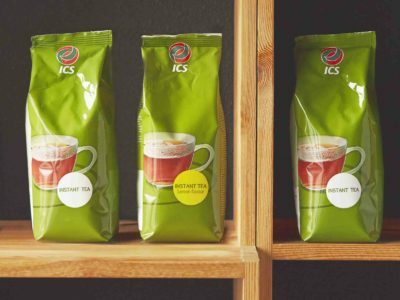 Specially developed for machine preparation, our instant tea provides the perfect brew without the inconvenience of tea bags. Cool down on hot days with our range of refreshing iced drinks. Enjoy your ice coffee with crushed ice or try a shake with added ice cubes.